User Stories needs to have certain characteristics before they can be interpreted and transformed into running-tested-code by the team. What are those characteristics? Matthias explains how he helped a team rein-in a planning process out of control with a very simple User Story maturity framework. A few simple steps to make sure your Stories are high quality. 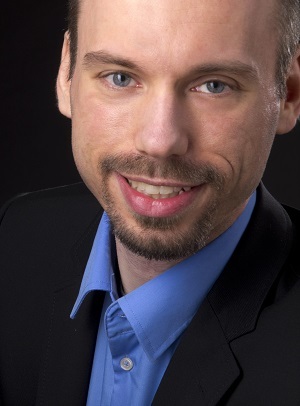 Matthias worked 10+ years as software developer and gravitated towards coaching in recent years. He is a tech enthusiast, board gamer, inventor and wild duck. Matthias believes in intrinsic motivation – thus he believes in Agile. He says that “together we can make projects a more fulfilling and successful work environment for all involved”. You can link up with Matthias Seul on LinkedIn, and reach Matthias Seul on twitter. Matthias is interested in your questions and feedback, and you can reach him via email as well.